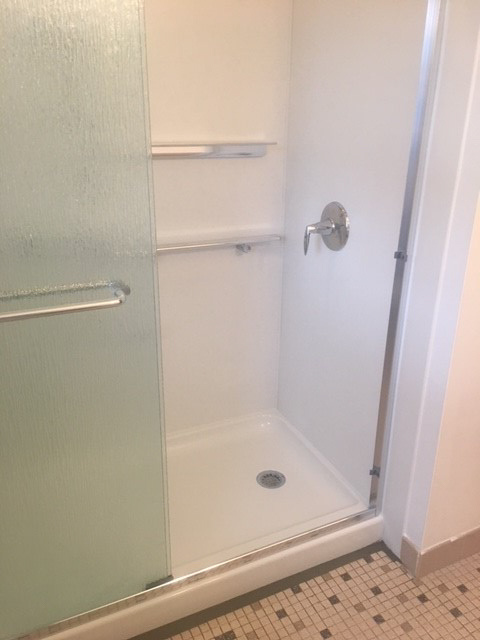 Your day begins with a shower. 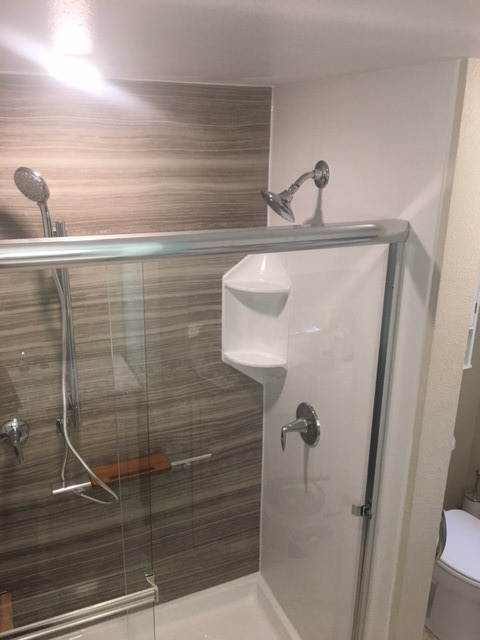 Maybe you have a cluttered shower. 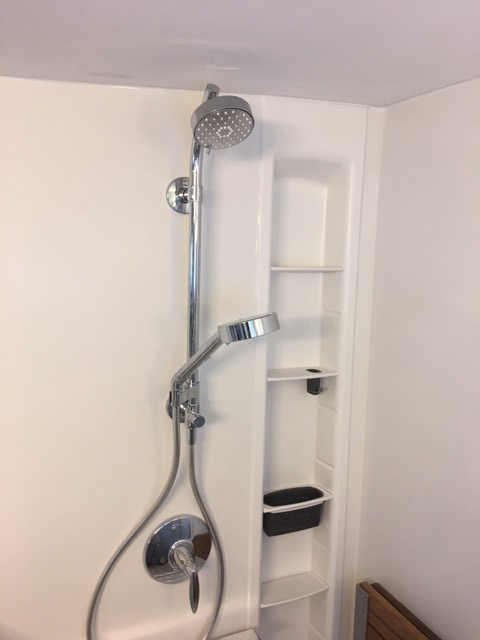 Unorganized shower. 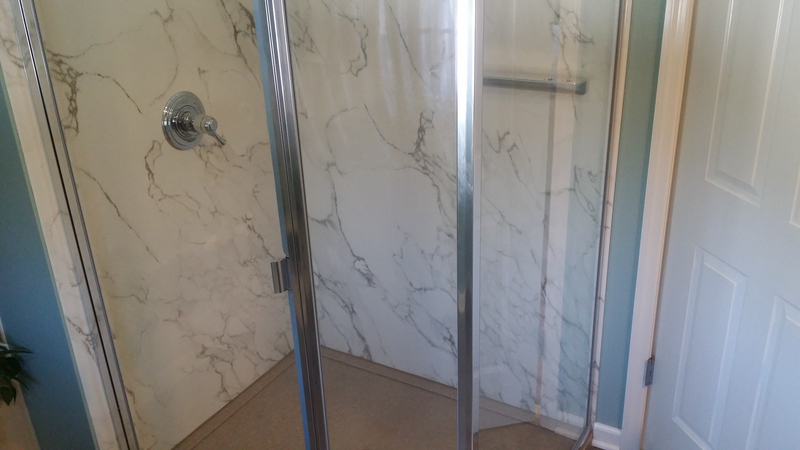 Imperfect shower. 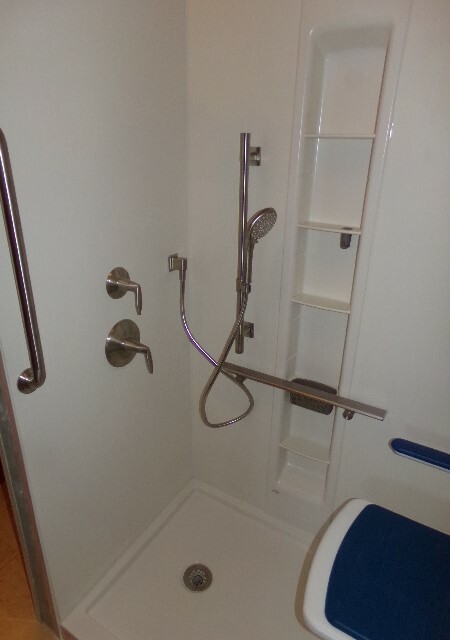 But you manage to navigate around the hanging shower caddy. 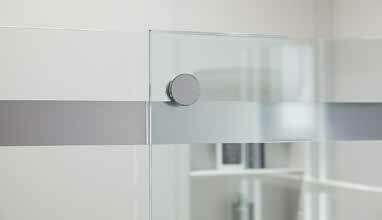 You also avoid knocking a bottle off the plastic shelf. 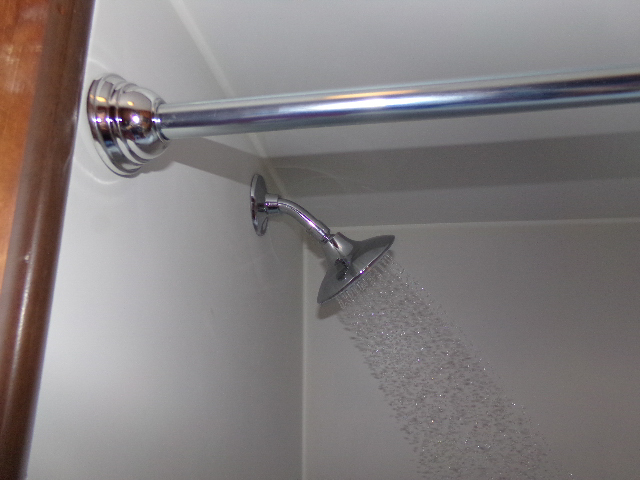 You ignore the water that collects on the shelf, you grumble about your showerhead. 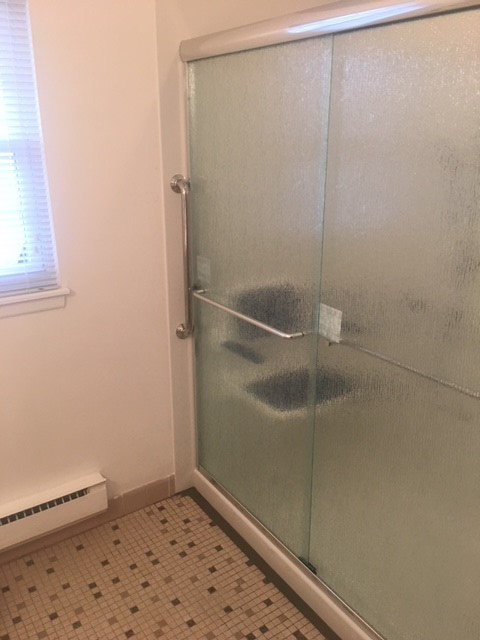 Not so much of a Good Morning. 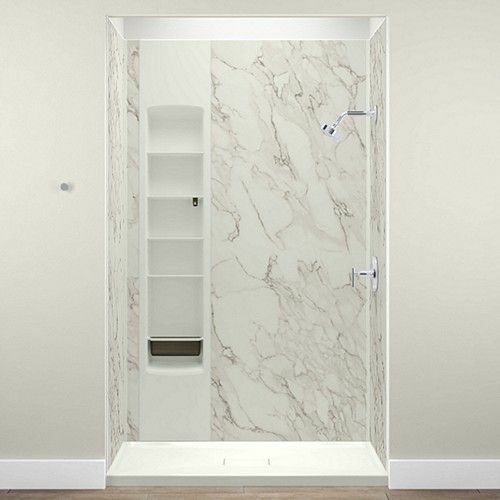 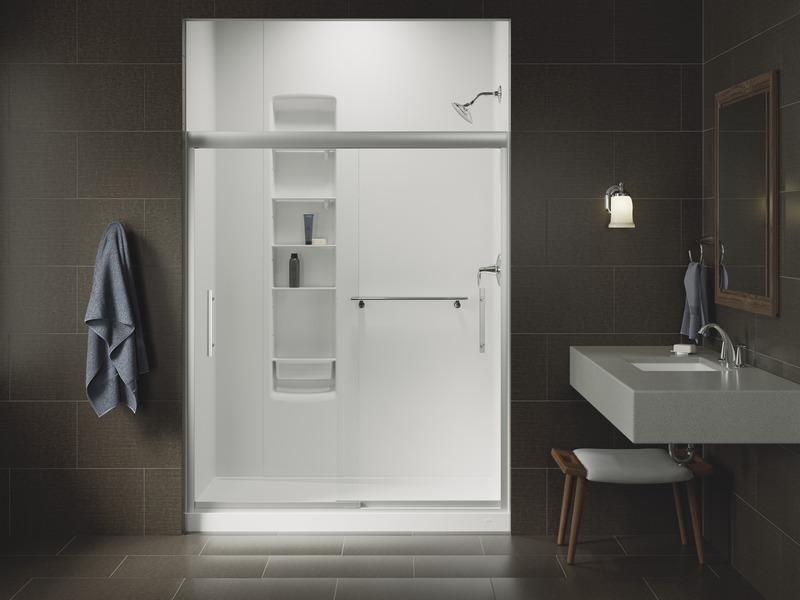 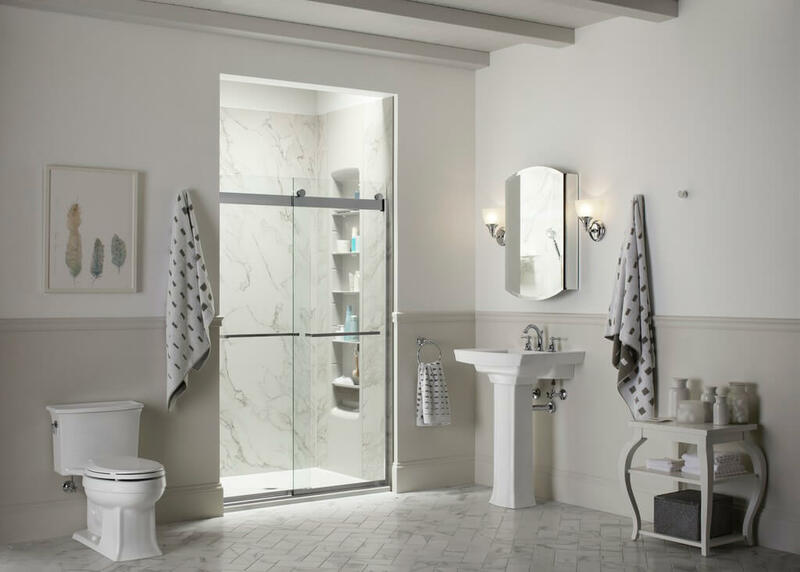 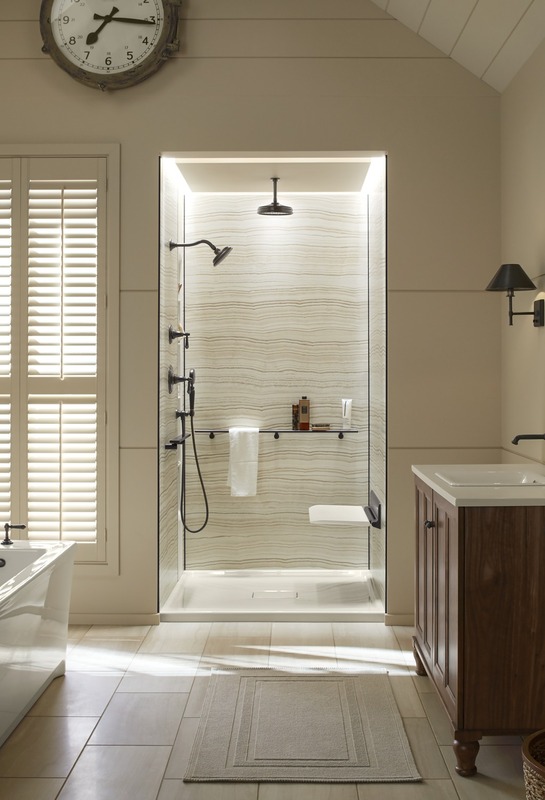 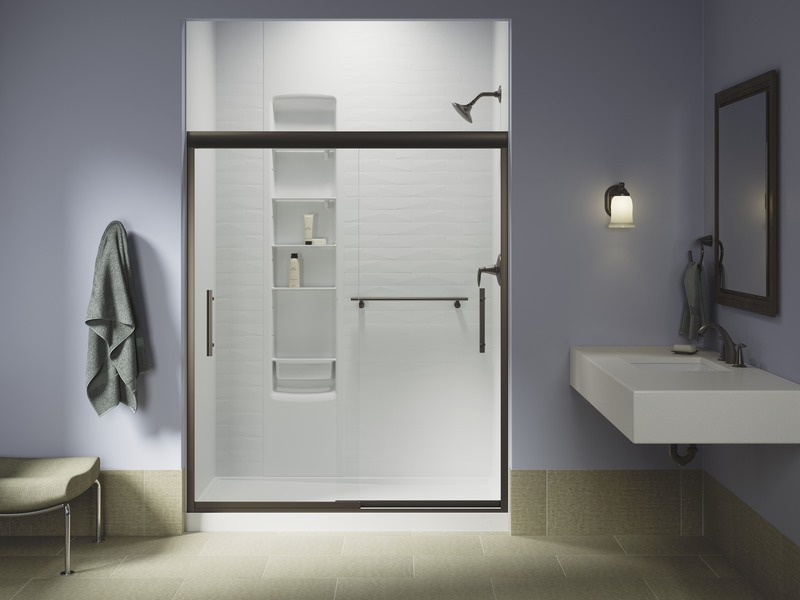 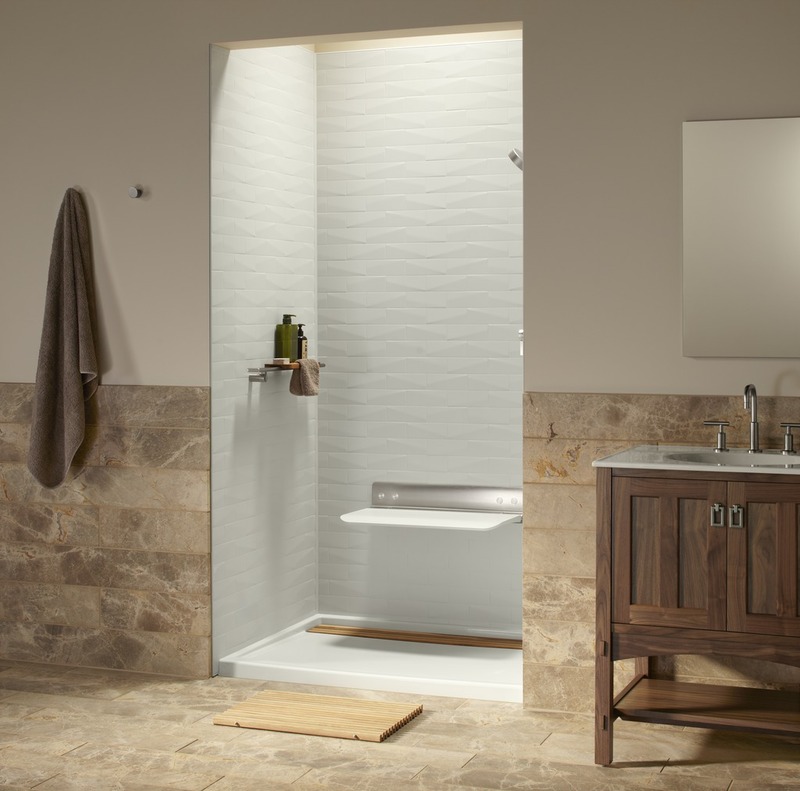 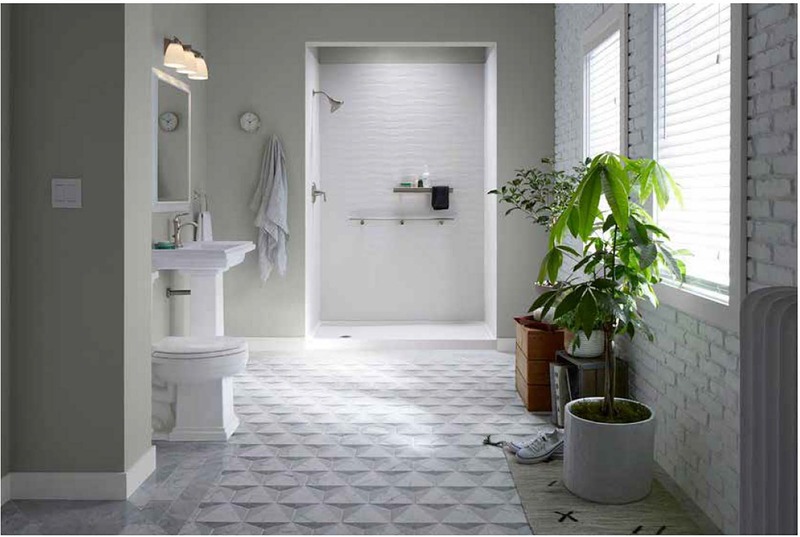 The Kohler LuxStone shower collection has thoughtful shower accessories and innovative storage solutions to organize an otherwise chaotic space in your shower. 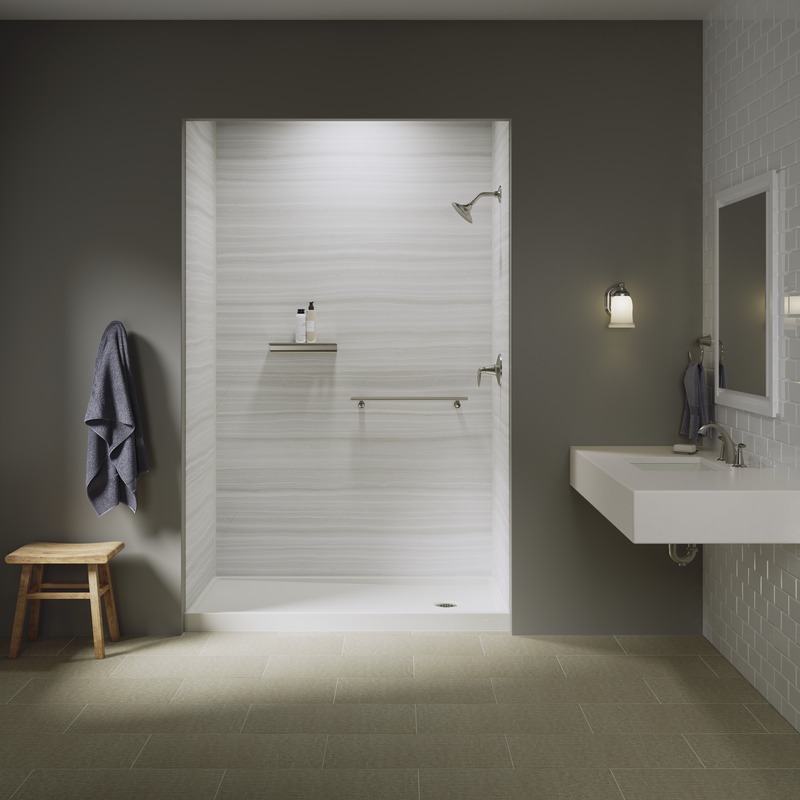 Keep your shower neat and organized with Kohler sleek shower accessories, now available in finishes and colors to accent the luxstone walls. 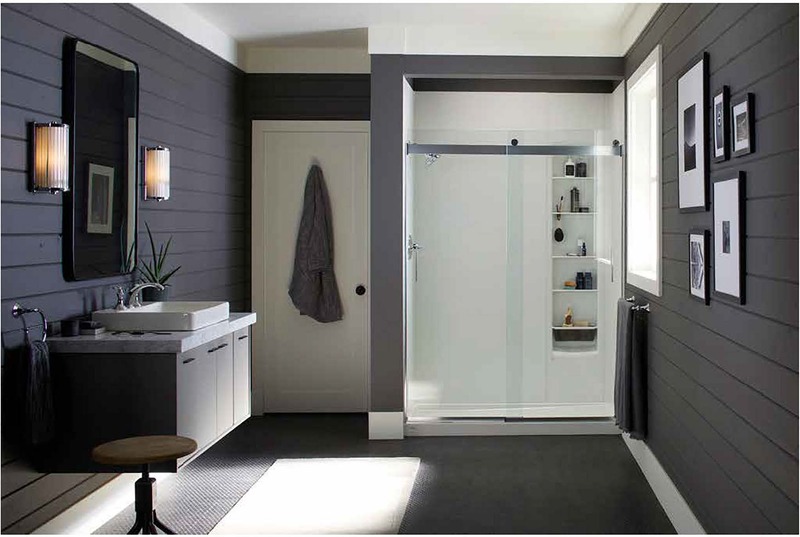 Luxury is now affordable with the Kohler trained professionals at Home Smart, replacing bathtubs & showers in as little as 1 day. 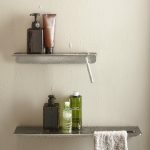 These sleek floating shelves are the perfect shower accessories, having been designed to be removable for easy cleaning. 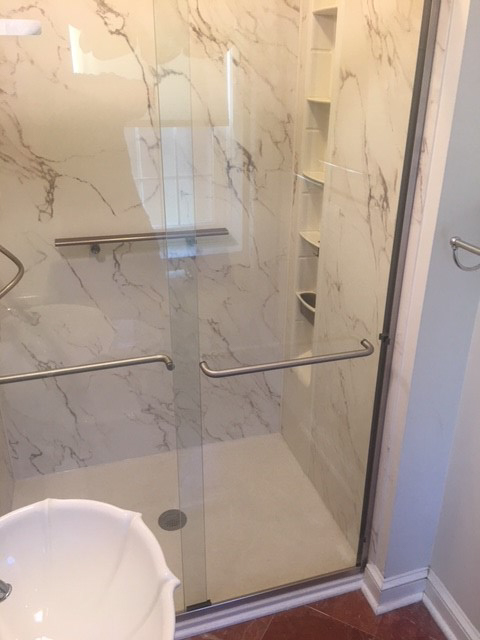 Their aluminum shelves are positioned away from the wall to allow for water drainage. 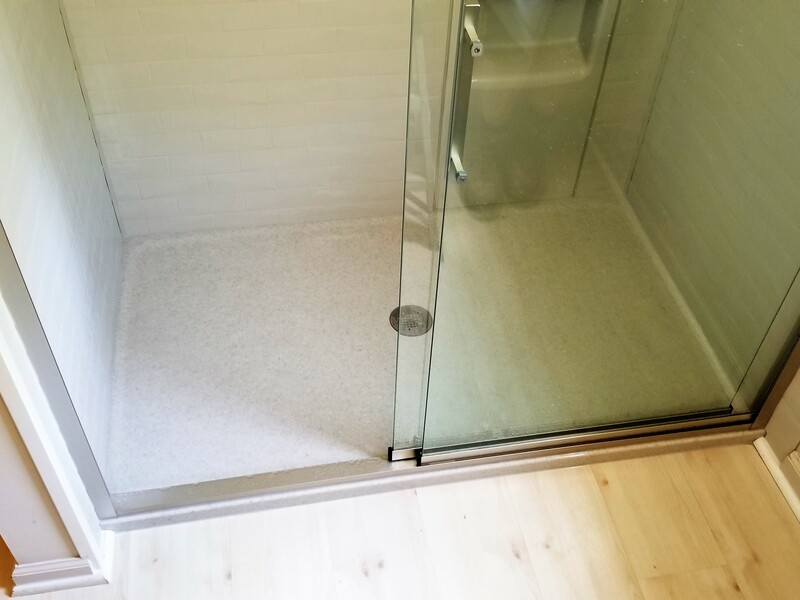 Thus avoiding standing water and making them easy to clean. 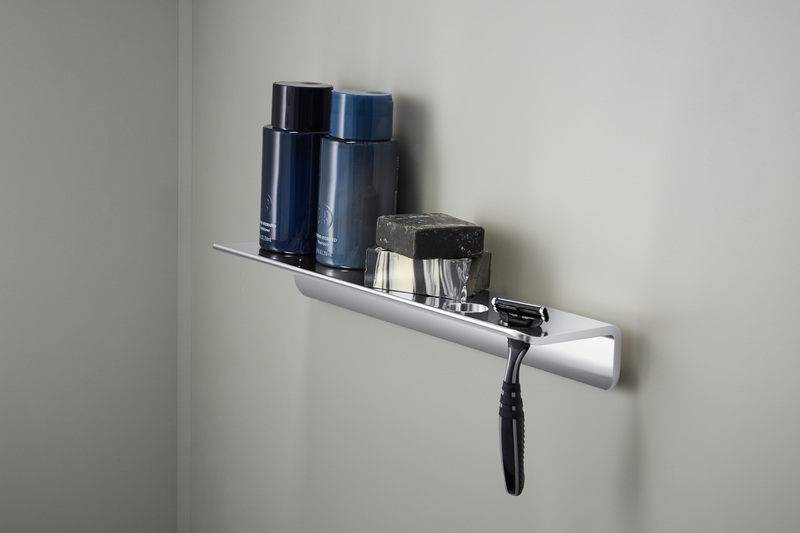 Plus there are openings in the shelves that hold razors, washcloths and body brushes. 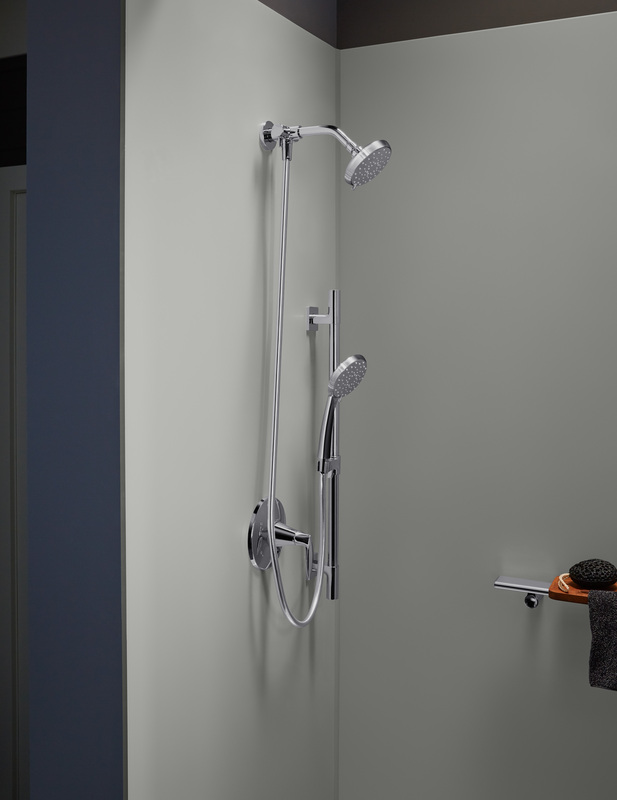 Tie the design look together by picking a finish to match your walls. 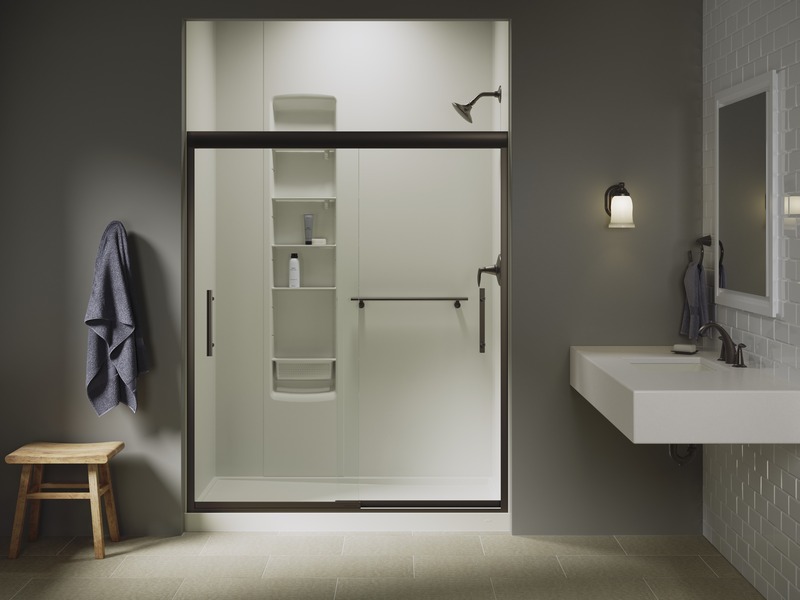 The Kohler shower barre, inspired by ballet dancers, provides a stable point of contact as you move in and out of your shower. 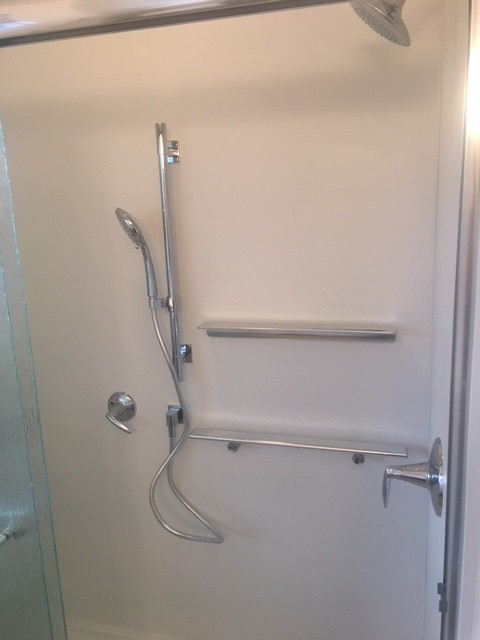 This is helpful to hold onto while showering also such as when shaving or washing your feet. 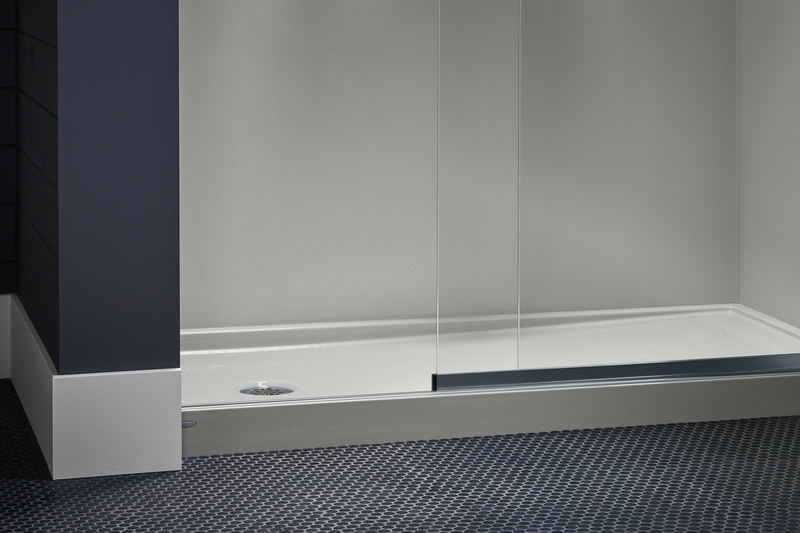 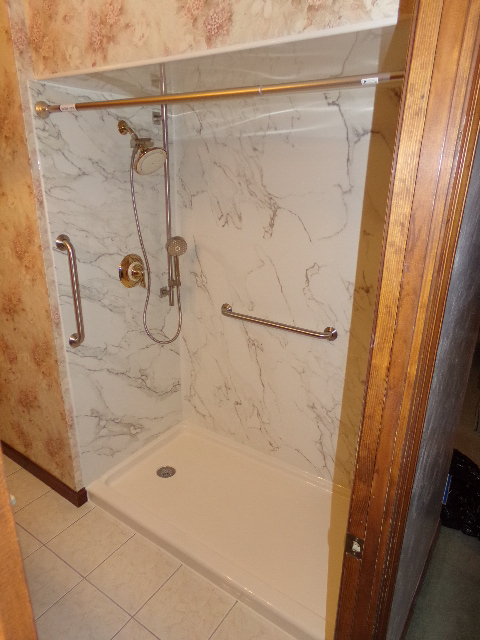 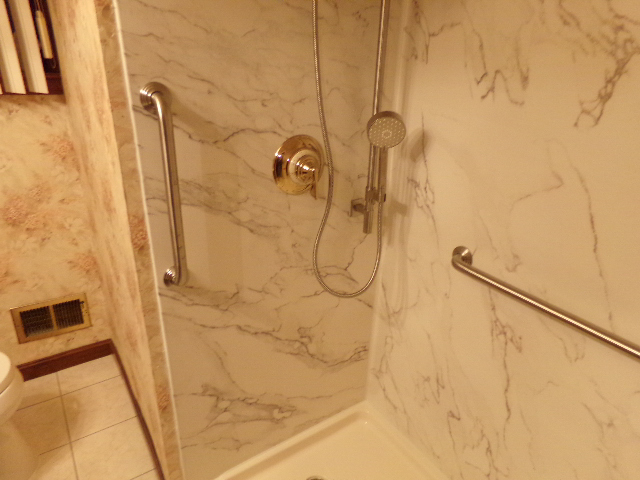 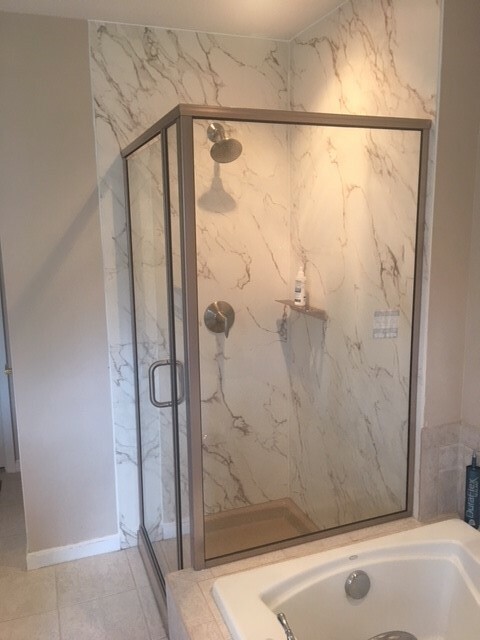 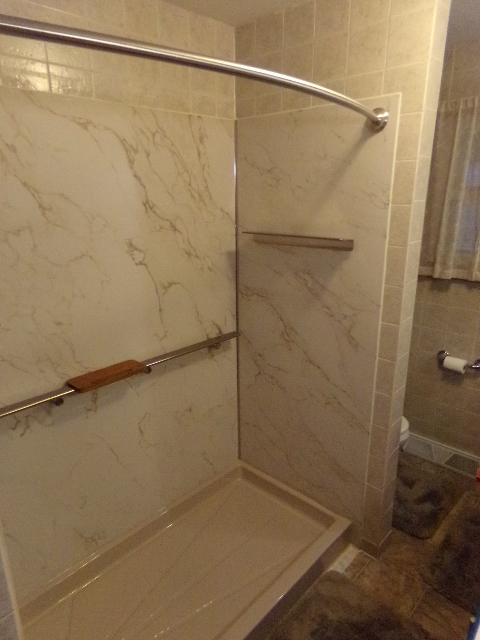 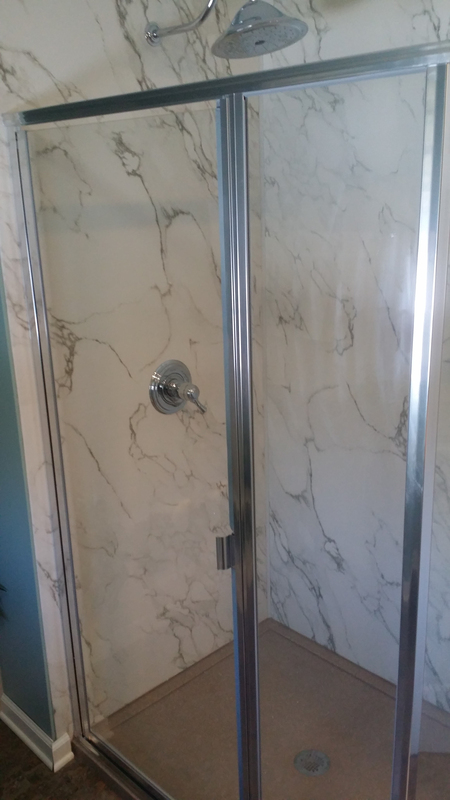 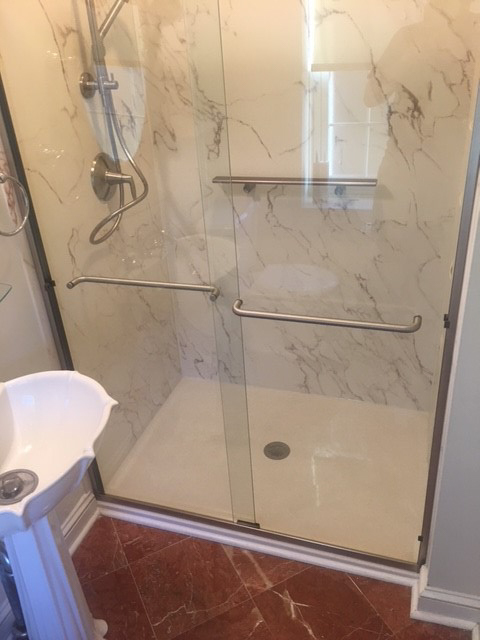 These shower barres can be seen as a modern, elegant way to have a safety grab bar in your shower. 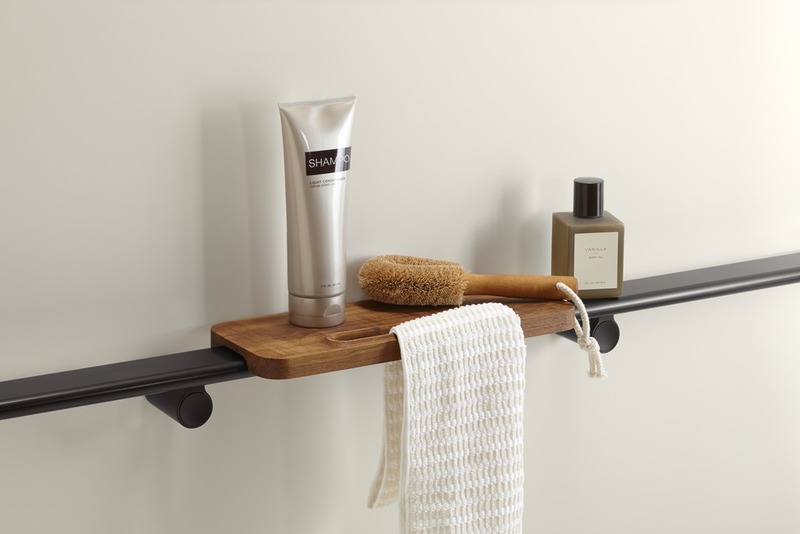 The barre is slim and flat, also doubling as a shelf. 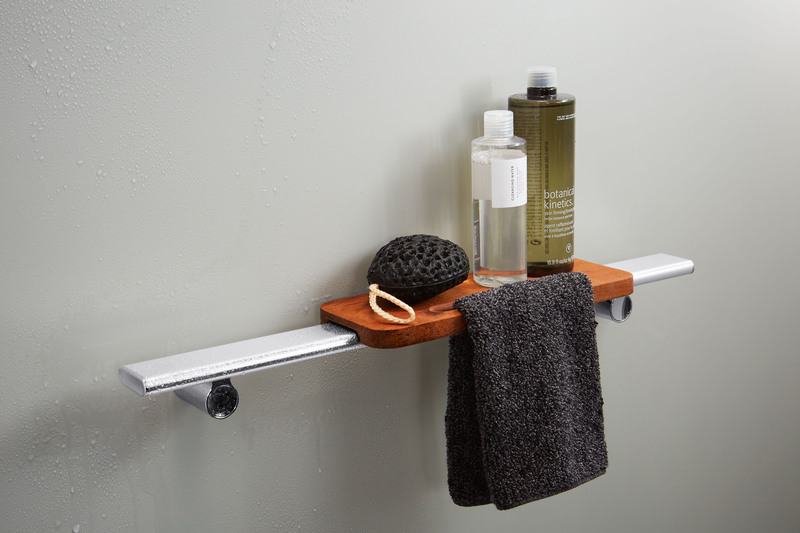 To complete the luxury look, a teak shelf can be added for easy storage of your toiletries. 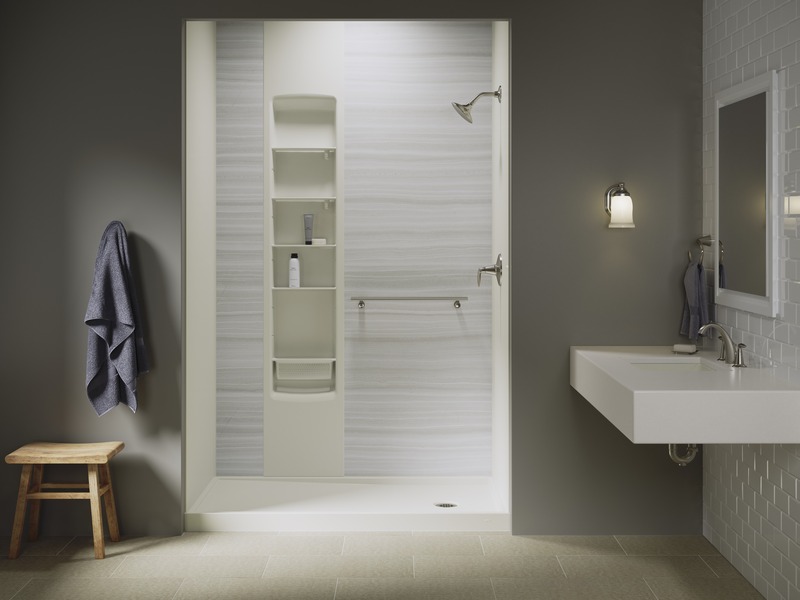 Recessed shelving storage lockers are available in different sizes and provide storage for 20+ toiletry items. 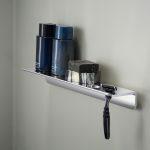 The shelves are adjustable and removable, easy to clean and designed to drain water instead of collecting on the shelf. 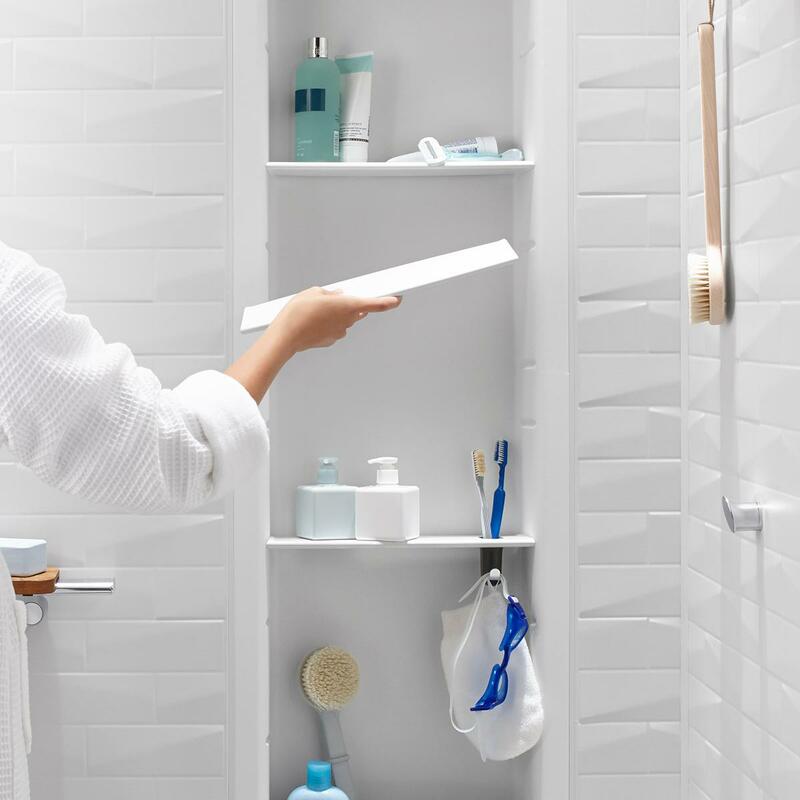 There is even a slot to sanitarily store a toothbrush or razor. 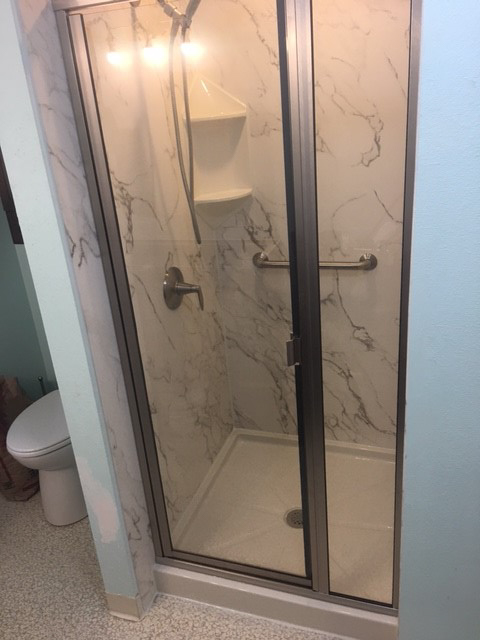 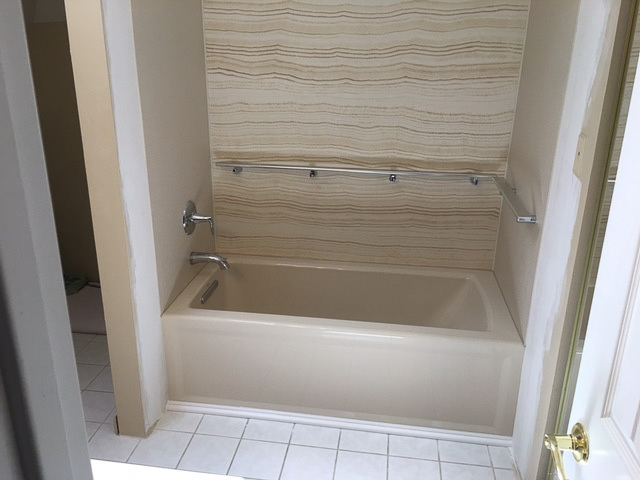 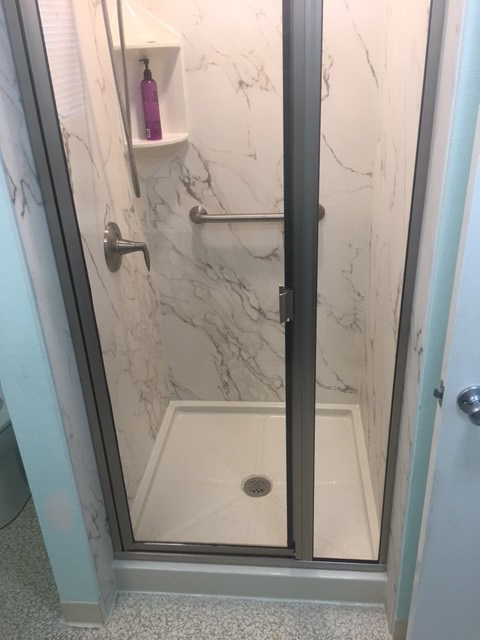 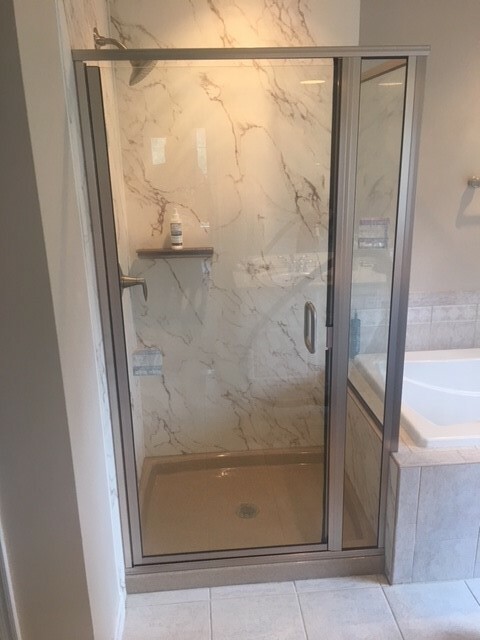 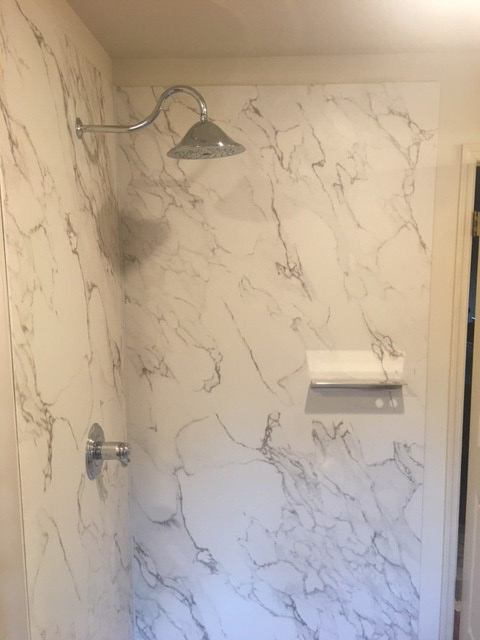 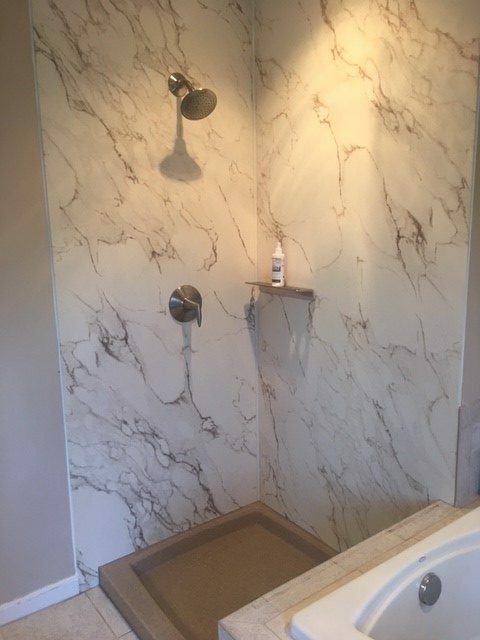 Our variety of shower seats are made for comfort and installed securely inside a shower by our professionals to hold up to 350 lbs. 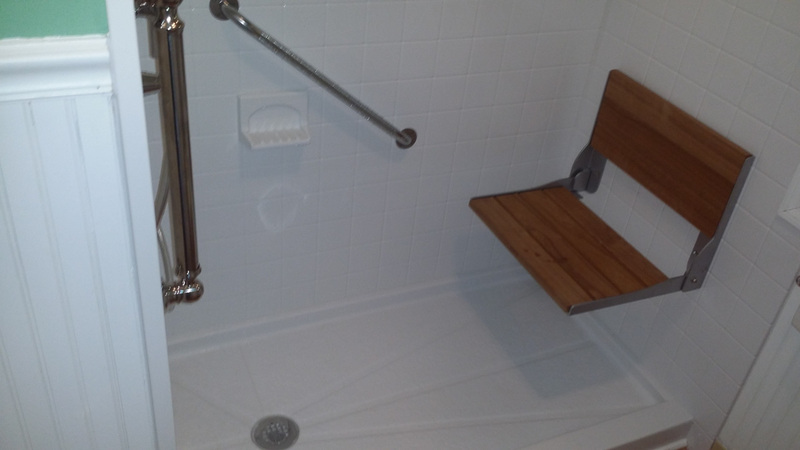 Our selection of shower chairs includes movable and fold down seats depending on your needs for stability and comfort. 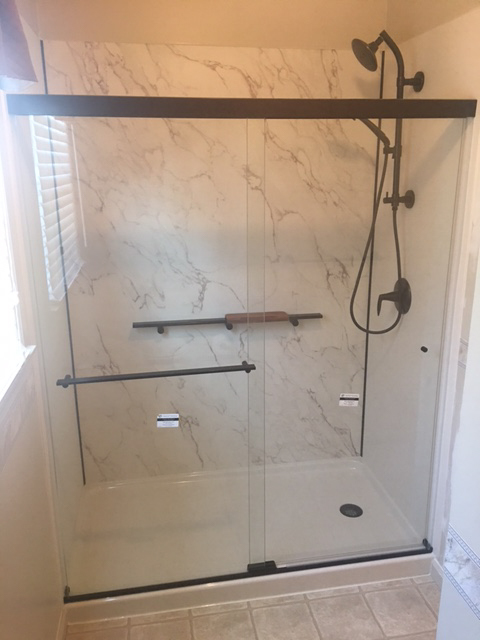 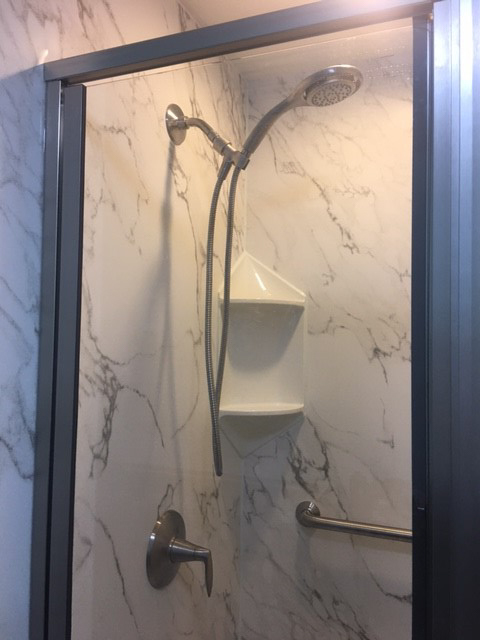 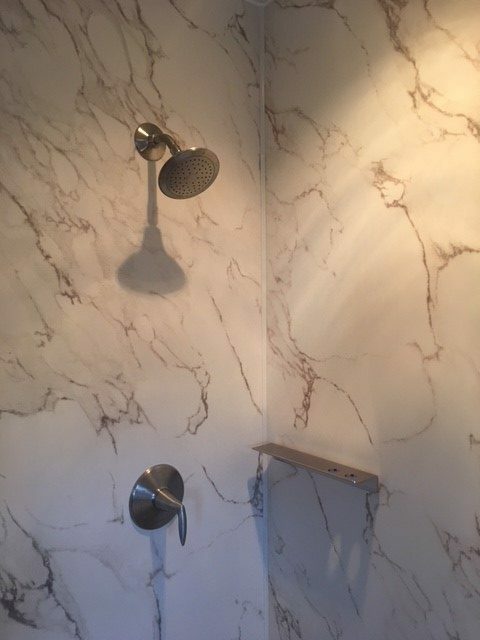 Waterproof hooks can be mounted inside the shower enclosure to hold items such as a loofah or body brush, which keeps them from falling onto the floor. 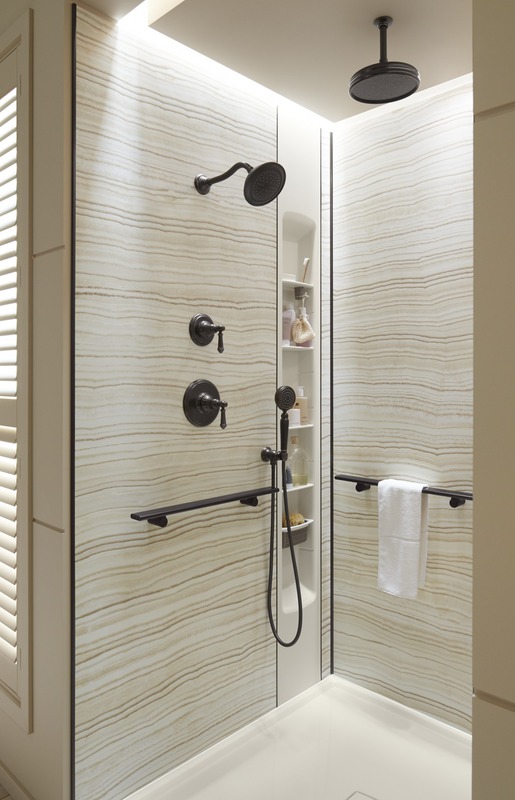 These sleek hooks are shower accessories that do double duty as they can also be installed on walls outside the shower area as storage for towels and robes. 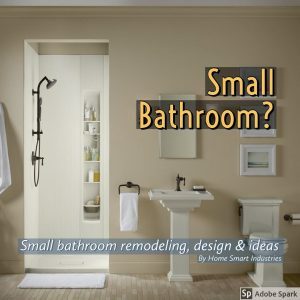 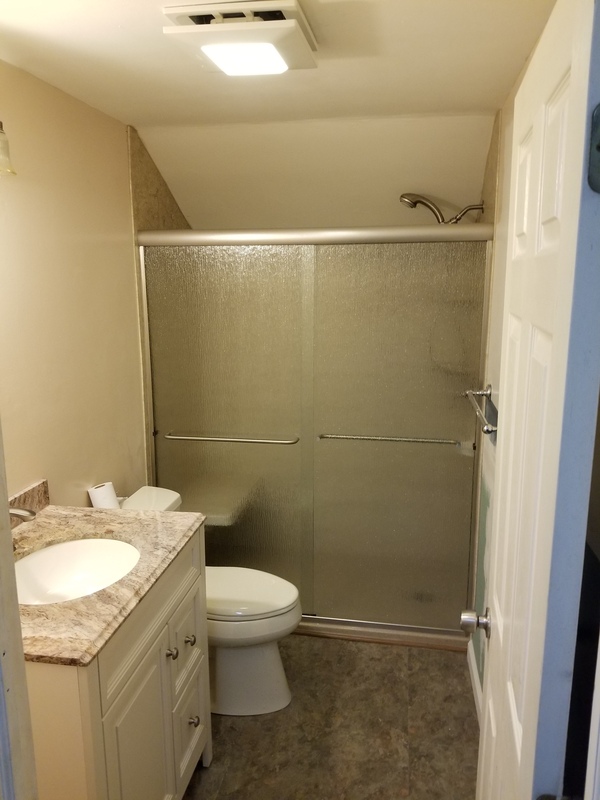 Looking for small bathroom remodeling inspiration & design ideas? 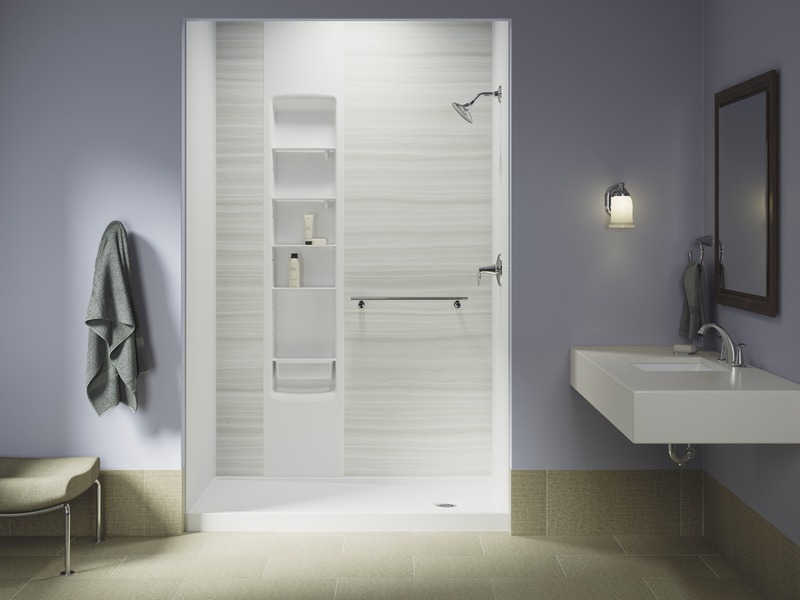 Read a few tips from our Design Specialists.